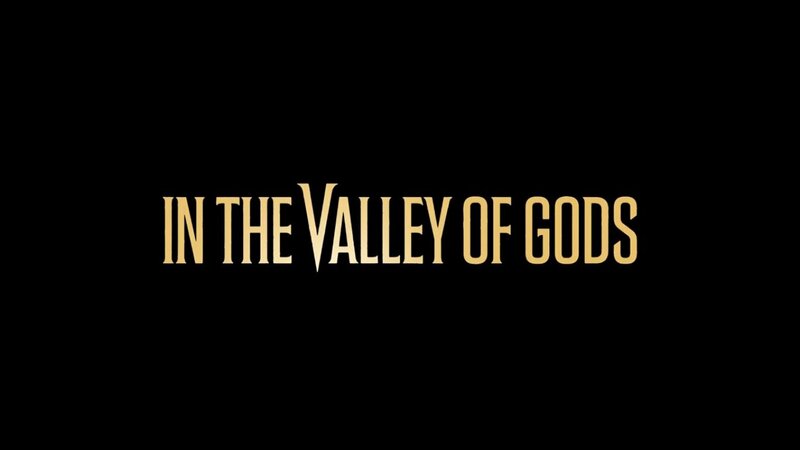 All 12 developers will maintain their jobs. It’s a ways off, however. It took less than a year. Just download the latest update. 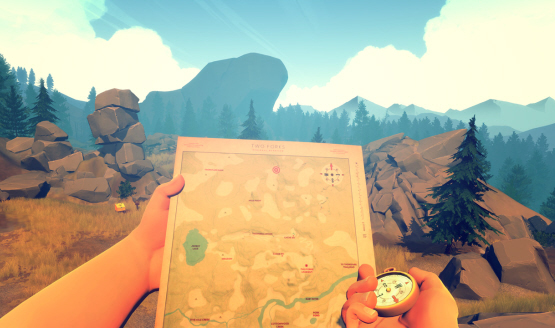 Campo Santo teams with Good Universe. 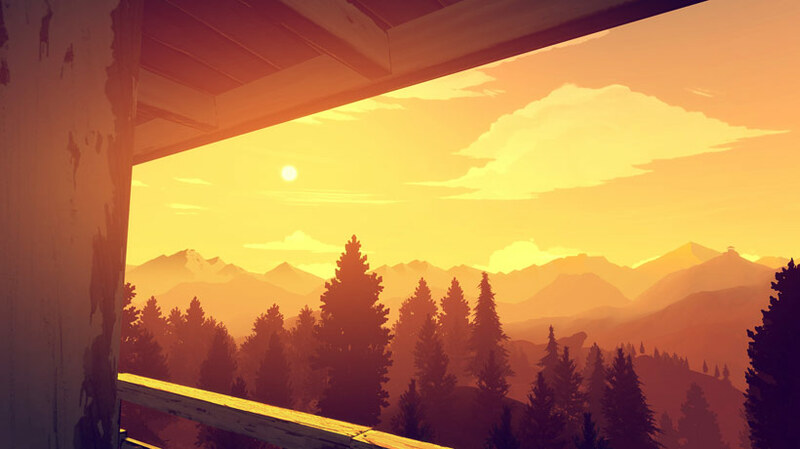 Starting with the release of the Xbox One version. It’s mainly a logistical constraint. 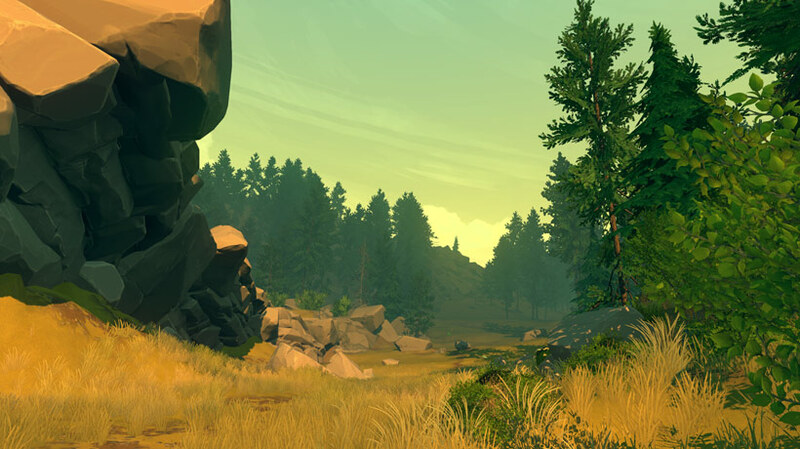 Campo Santo will continue to make improvements. Get your own personal navigators on the couch. They plan on doing more improvements in the future. Issues didn’t occur on test kits. The voice on the other end of the radio. Watching fires and dogs, but not at the same time. Could come to other platforms if there’s demand. 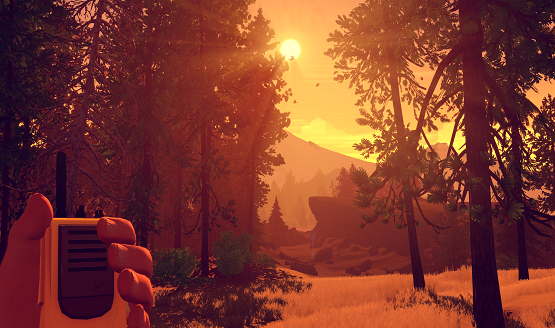 Campo Santo talks about Firewatch in their new FAQ. 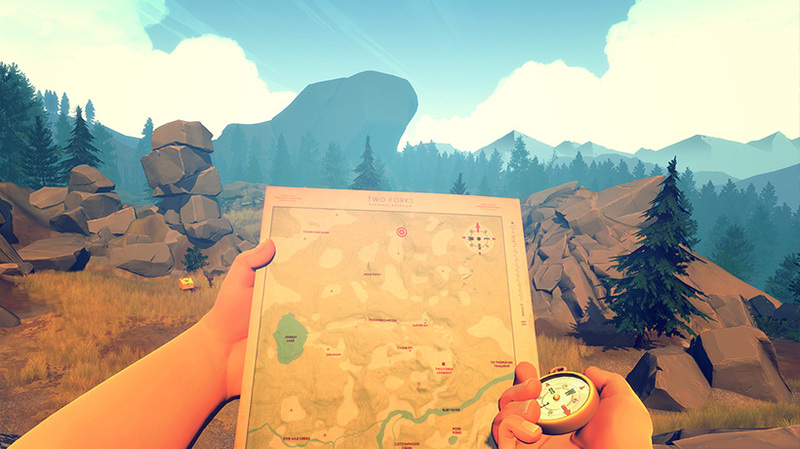 Campo Santo doesn’t have any plans for an Xbox One version.